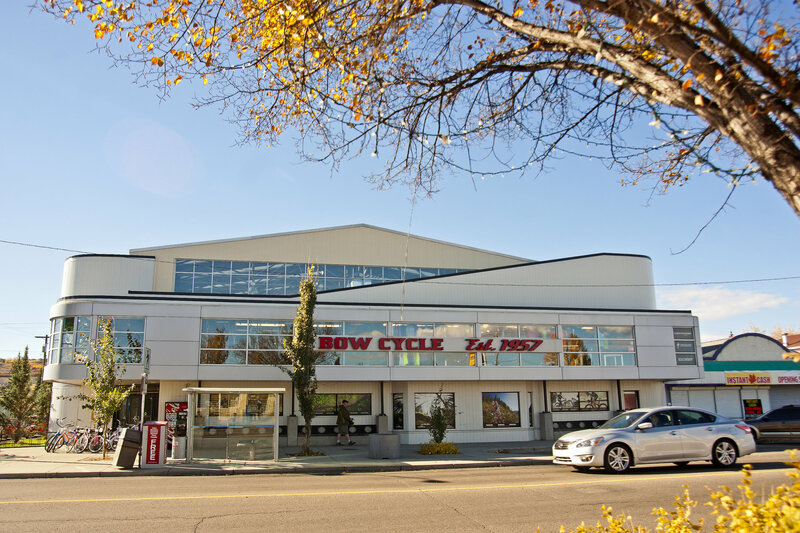 Bowness may be a community in the large City of Calgary, but it has retained its small town charm. Bowness is a safe, clean, welcoming place for residents and visitors alike. It strives to be a great place for families, maintaining parks, schools, recreation facilities and shopping centers. Residents take the time to get to know each other and passionately advocate on the community’s behalf through the Bowness Community Association. They enjoy traditions such as the Bowness Stampede Parade, the annual Ice Breaker and the Valentines Dance. Driving through Bowness, you may notice many of the cars have bumper stickers that say “I Love Bowness”—that’s how dedicated Bownessians are to their community. Local shops aren’t the only convenience of Bowness. 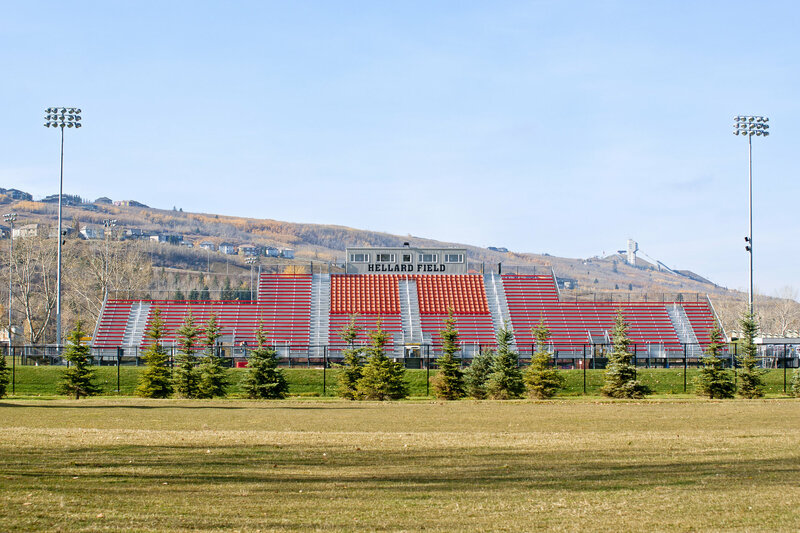 Its location is bare none—a rare find in a sprawling metropolis like Calgary. Drive fifteen minutes west and you’ll be met by the scenic foothills, home to stunning ranches and pastures which gradually melt into the Rocky Mountains. The picturesque mountain town of Banff is only one hour away; you’re practically neighbours. Ski Hills and Hiking Trails are all right at your fingertips. The best part? On clear days, the mountain skyline will wake up with you. Drive fifteen minutes east and you’ll be in Calgary’s thriving Downtown Core, surrounded by job opportunities, boutique shopping, fine dining, entertainment, history, family fun and more. When you live in Bowness, you get the best of both words: a small town feel with a city centre just minutes away. Learn more about the community of Bowness on our Bowness community page!